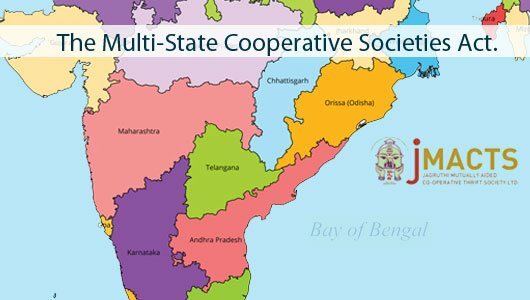 JAGRUTHI is registered as a Mutually Aided Cooperative Society and the Andhra Pradesh Mutually Aided Cooperative Societies Act, 1995 AND WAS REGISTERED AS A FIRST MACS CO-OPERATIVE SOCIETY IN THE DISTRICT, HAVING REGISTER NUMBER AMC/VSP/95/1. It has corporate body status, further bestowed with the virtues of autonomy and functional independence on par with companies, besides enjoying all the privileges and rights of a cooperative as available under the cooperative laws. The major restrictions are that a) it has to function within the state of Andhra Pradesh, b) it cannot take equity from governments, and finally c) it cannot provide services to non-members. The mission of Jagruthi is to provide customer focused and secure microfinance services to financially marginalized groups in a courteous, efficient, and transparent manner. To inculcate the habit of regular savings and enable members to build enough corpus for their old age needs. 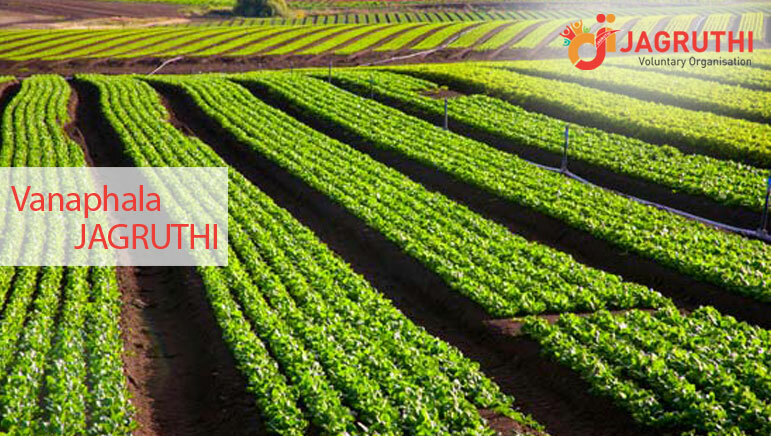 JAGRUTHI offers a wide array of quality products and services with commitment to meet the needs and diversity of its Member's base including the extension of agriculture and livestock related activities. All of these products are delivered using the unique and flexible methodology which is in stark contrast to a majority of other service providers. The Members of JAGRUTHI are mainly women with family businesses. They are in regular need of finances to run or expand their businesses. The geographical location of Members for initial phase will be close and contiguous, which facilitates formation of groups and quick assembly of members for disbursement of loans or collection of repayments. 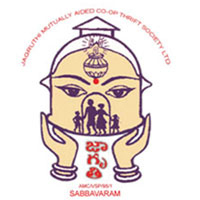 JAGRUTHI organizes members carefully into groups keeping in view their need for finances and potential of repayment. As a Part of the emphasis on Member relations, preparatory meetings and training of groups is undertaken.